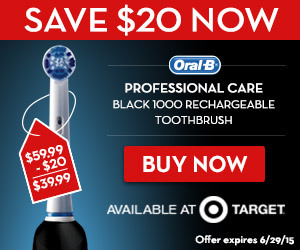 Father’s Day Gift Idea: Oral-B Rechargeable Toothbrush $20 OFF at Target! Power Dad’s smile this Father’s Day with an Oral-B Professional Care Black 1000 rechargeable toothbrush from Target. Save $20! This HOT deal is only available for a very limited time! Offer is valid through 6/29/15 at Target. The Oral-B Professional Care Black 1000 toothbrush removes up to 100% more plaque (vs. a regular manual toothbrush). 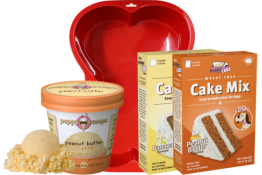 Plus, save $5 when you stock up on the 3-count refills pack at Target through 6/29/15. As I mentioned a couple of weeks ago, Daisy and I have been testing some dental health products for dogs from Tropiclean. 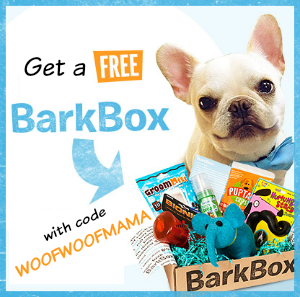 We’re working with them to help spread the word about the importance of healthy teeth for dogs. 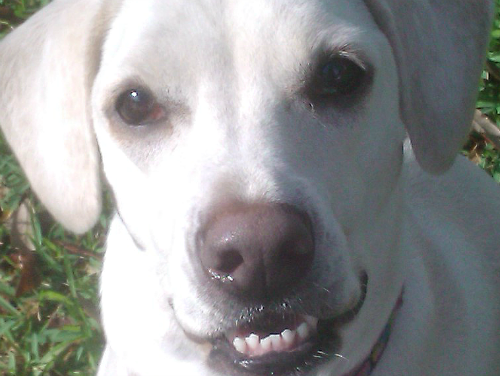 Did you know that 80% of dogs show signs of periodontal disease by age three? Daisy turned four this year and her vet says her teeth look great. 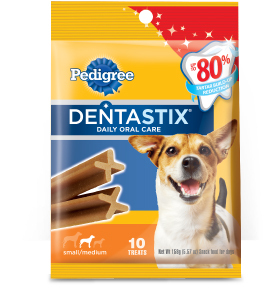 We plan to keep them that way for a long time to come, because left untreated, oral disease can seep into the blood stream and cause serious health risks for your pets. Bad breath is often one of the first signs of oral disease and should not be ignored. 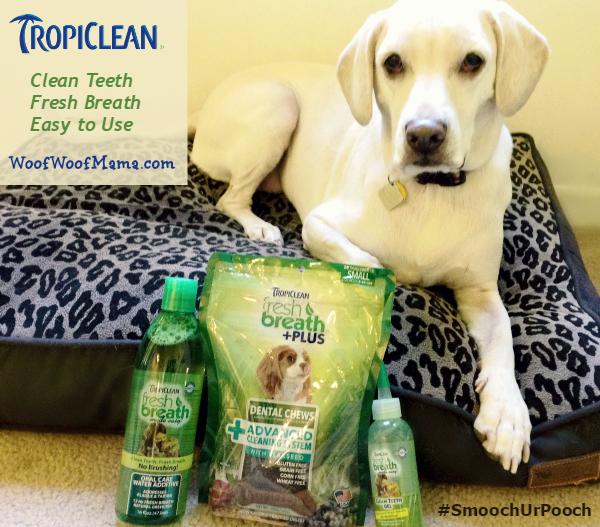 In addition to brushing and scheduling regular veterinary exams for your fur kids, you can also add a simple dental solution from Tropiclean to help remove plaque and tarter for a healthier mouth you will love to smooch! When it comes to clean teeth and fresh breath, we like the extra help we get from Tropiclean Fresh Breath Clean Teeth Gel. You just apply a few drops directly to your dog’s teeth. It’s recommended that you start by using the gel once daily. You’ll notice your pet licking their lips repeatedly after application. 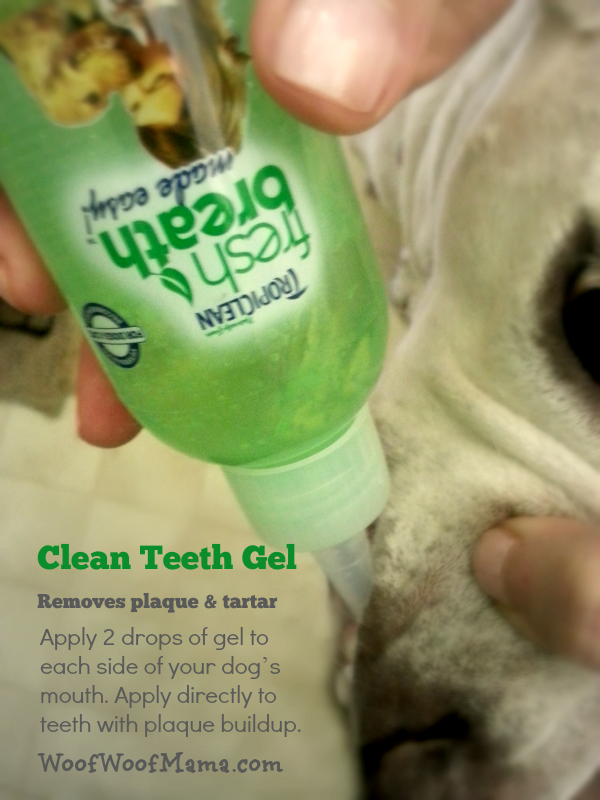 This is normal and helps the gel to mix with saliva and coat all surfaces of your pet’s teeth and gums. Ordinarily, after 30 days, application can be reduced to twice weekly for regular maintenance. 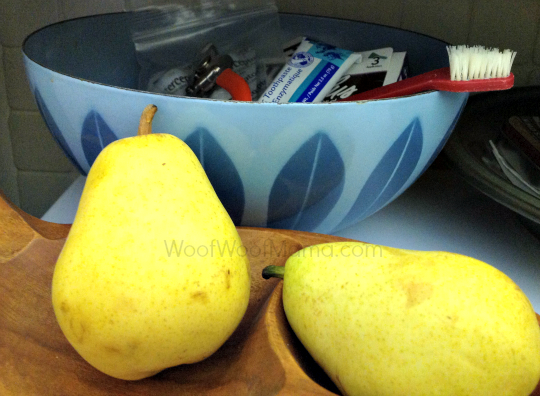 Clean teeth and ‘up close’ fresh breath everyday! If you’d like to learn more, be sure to check out the results of the Clinical Trials for the Fresh Breath Clean Teeth Gel. 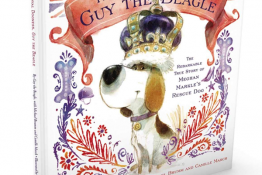 Pretty impressive and validates the positive feedback we’ve heard from other pet parents about their own experiences. Visit Tropiclean their website, on Facebook and Twitter. Does your have pet bad breath, tartar or plaque? Or do you have a hard time trying to brush their teeth? 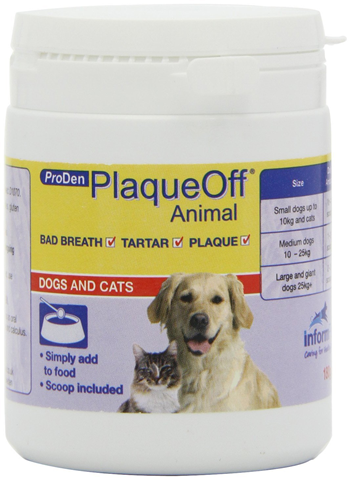 You can snag a great deal right now on ProDen PlaqueOFF all-natural oral supplements for dogs and cats. It’s currently on sale for $29.57 ($55 reg) with Free Shipping included. Amazon prices can change without notice so be sure to head on over here and check it out soon if you’re interested! 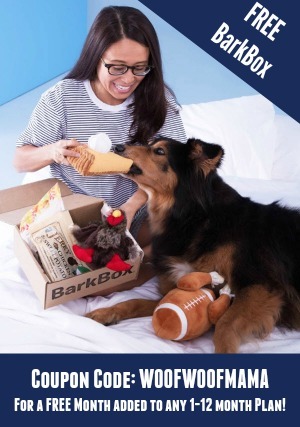 The product comes in powdered form and it is simply added on a daily basis to dry or wet pet food. The natural compound in the product comes out through the saliva and works to break down the bacterial biofilm that forms on the teeth and gums. Proden PlaqueOff has been proven to reduce plaque and tartar on the teeth and gums, depending on composition, diet and how long it has been there. It then works to prevent bad breath, plaque and tartar from returning. You generally begin to see results over a 2-8 week period, and will see further benefits with continued use. Remember to always discuss bad breath and other concerns with your pet’s veterinarian. I’m an expert at finding great deals, but only he or she is qualified to prescribe or recommend specific health care products for your fur kid! 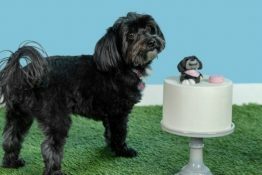 Free Pet Dental Checkup Event at PetSmart Stores This Weekend! Brushing your pet’s teeth can prevent future health problems, so brush daily and be sure stop by your local PetSmart store this weekend from 2-4 p.m. and get a free pet oral checkup from Banfield Pet Hospital veterinary technicians at the Pet Dental Checkup Days event at PetSmart!